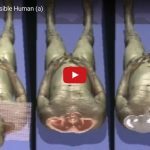 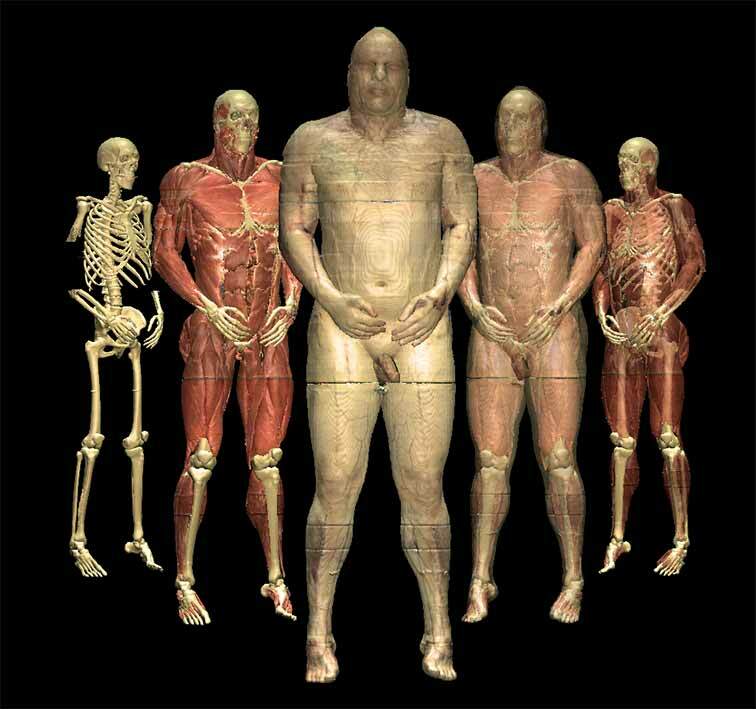 In 1994, the Visible Human Project (VHP) of the U.S. National Library of Medicine published a dataset of 1878 photographic cross-sectional images of a a frozen male body (cryosections), taken at a distance of one millimeter from the head to the feet. 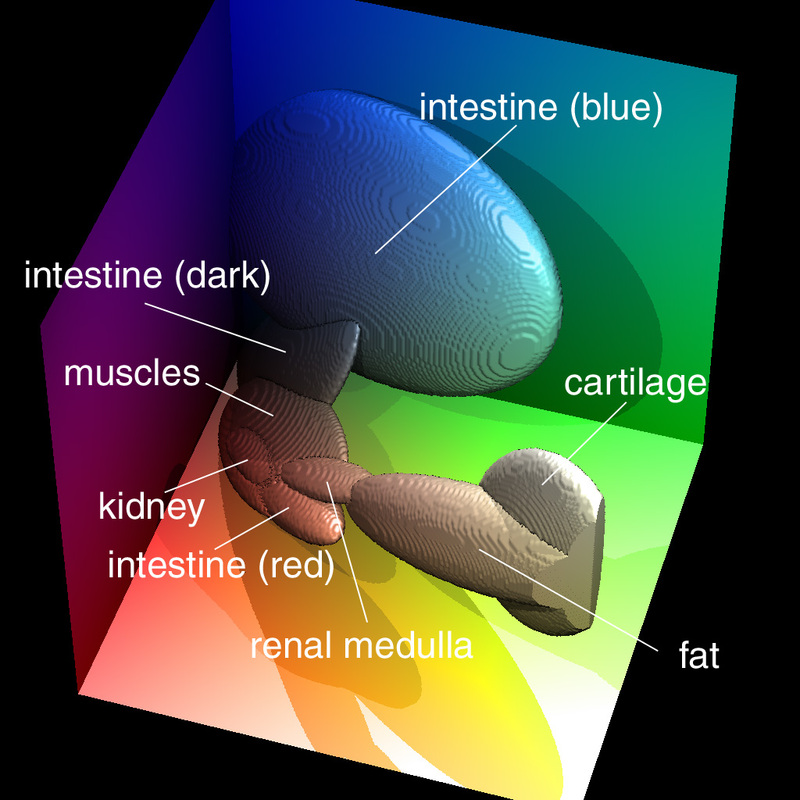 For the first time, color information from all parts of the human body became available. The color images were complemented by corresponding CT and MRI images. 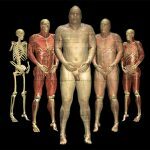 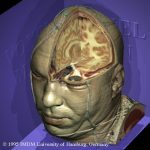 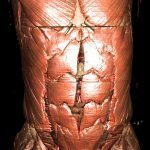 We used the Visible Human data to create 3D models and interactive 3D atlases of anatomy and radiology of unprecedented detail and realism.